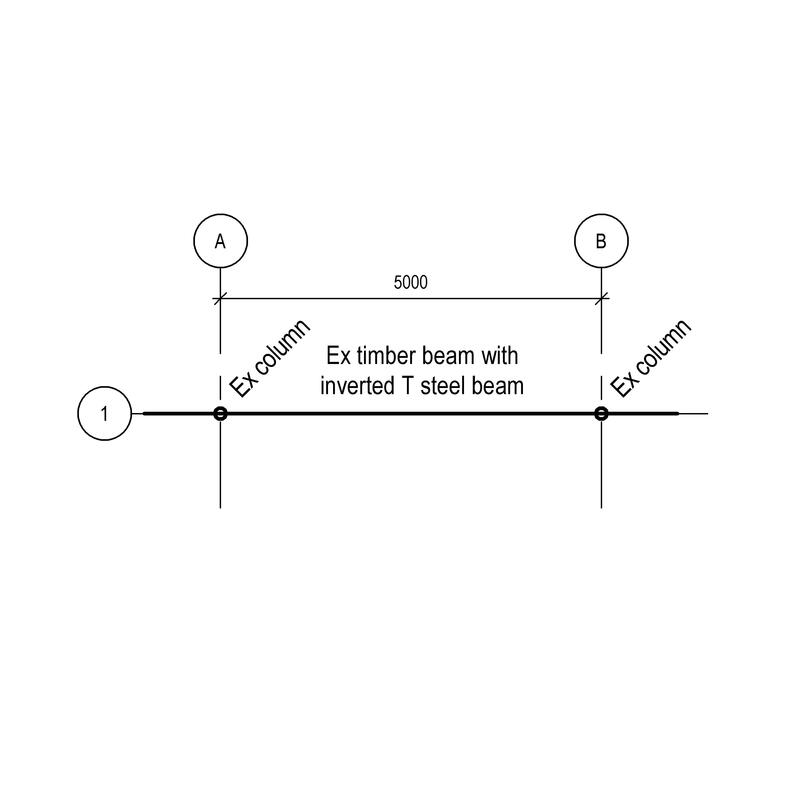 A timber section repair system typically comprises of items such as survey, lap members and replacement timber members. 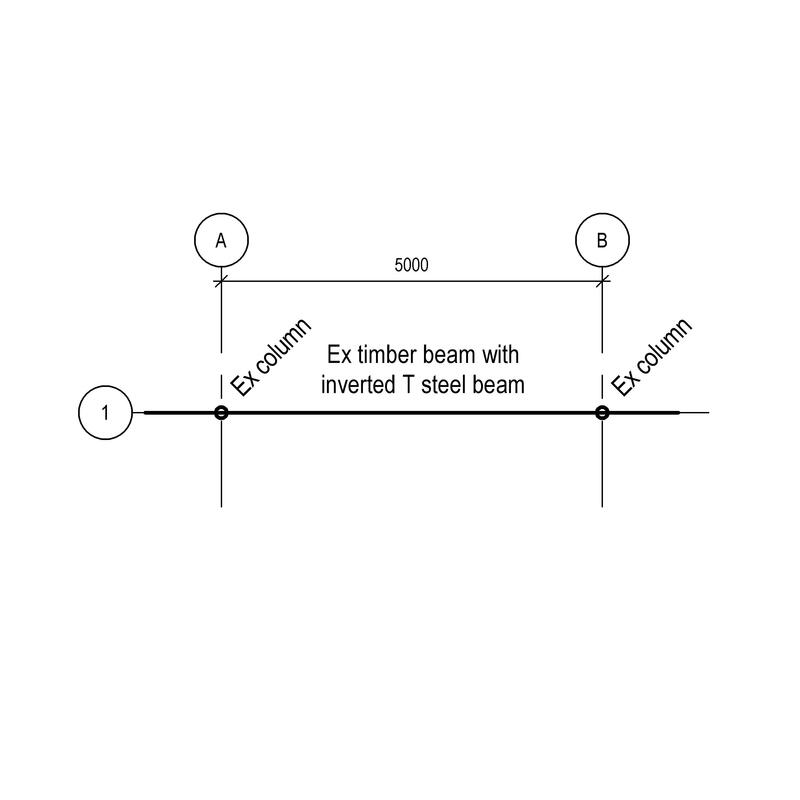 Complete this electronic spreadsheet to ensure that your Timber end lap repair systems product information meets the requirements of Level 2 BIM. This is important as it will enable your customers to select, specify and use your products within the BIM environment. Once you have completed this template you can host it on your own website or distribute it to your customers. Please note that we do not host completed product data templates within the BIM Toolkit. 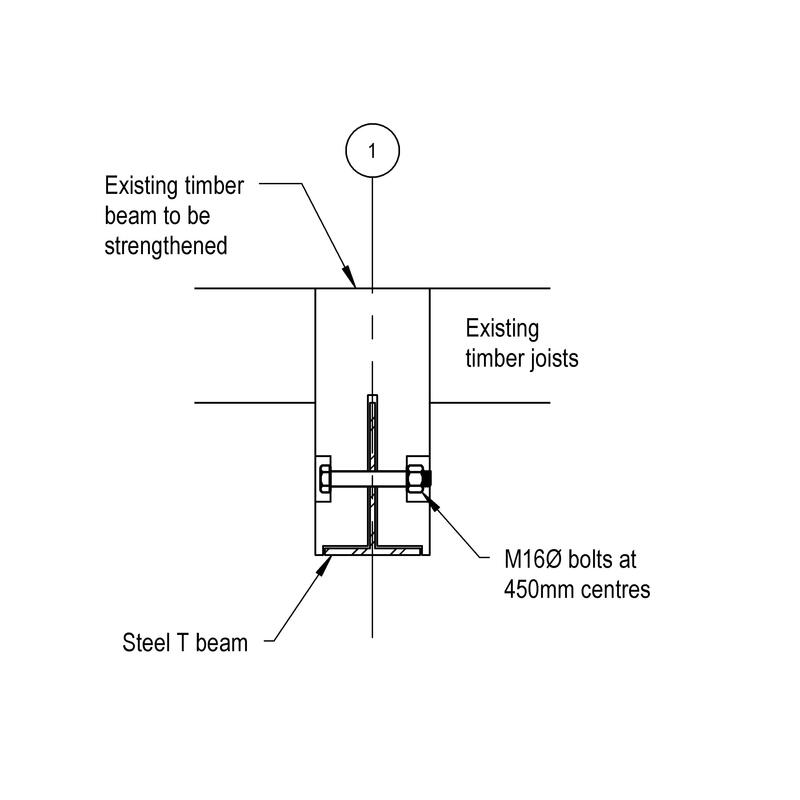 The above illustration is for Timber joint strengthening systems from the NBS section Timber repair and renovation systems. This is indicative of the LOD requirements for Timber end lap repair systems. 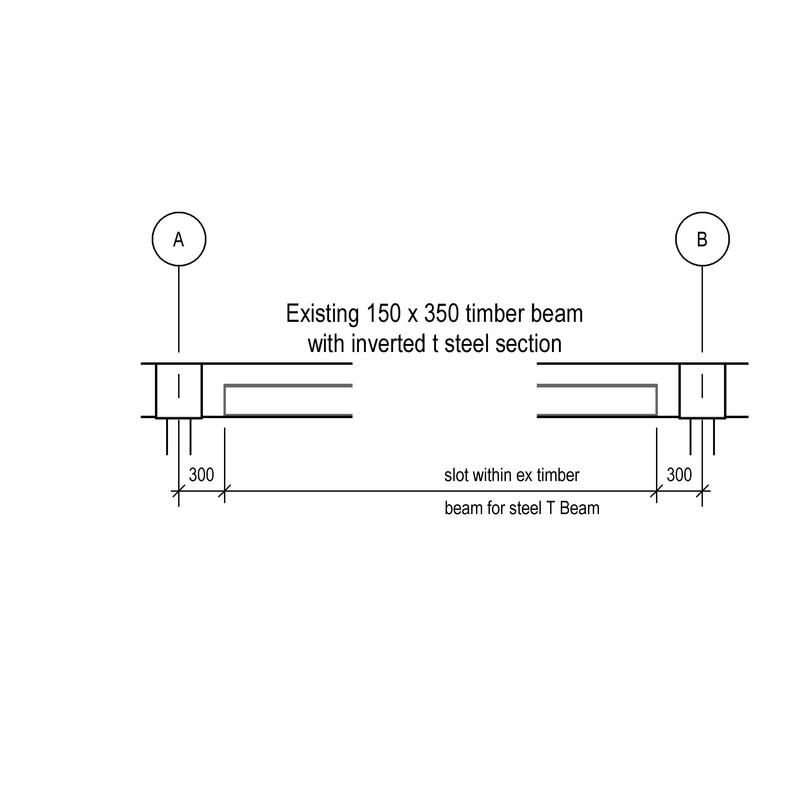 The above illustrations are for Timber joint strengthening systems from the NBS section Timber repair and renovation systems. This is indicative of the LOD requirements for Timber end lap repair systems. Existing design information Design information provided to the Contractor, Structure condition information provided to the contractor and Verification of information. Objectives of repair and remedial works Objectives and Limitations. Functional performance – repair system Type of structure, Location of defects and Condition of structure. 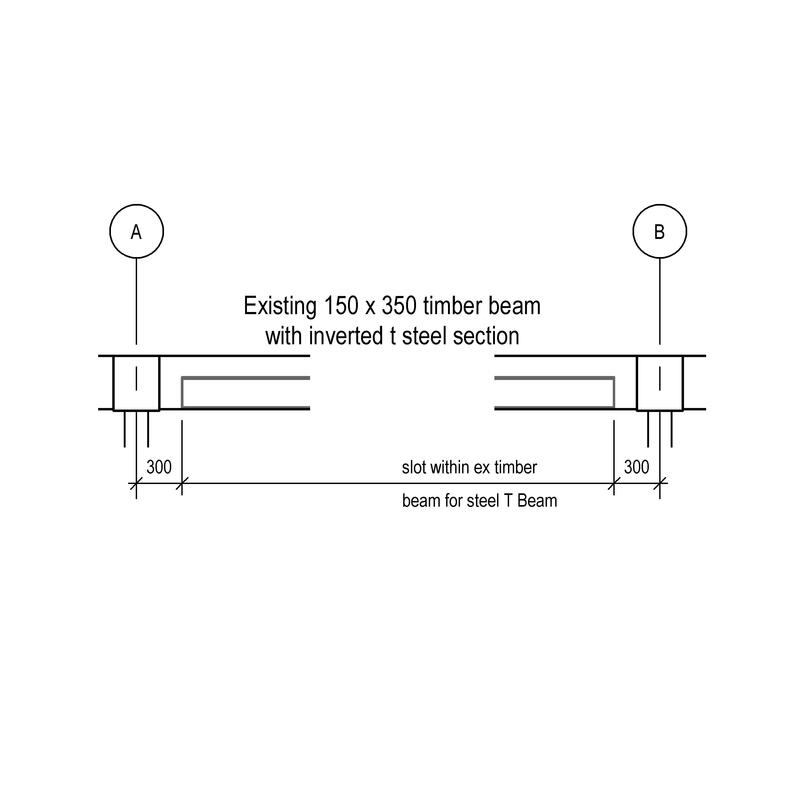 System manufacturer The System manufacturer of the Timber end lap repair systems. 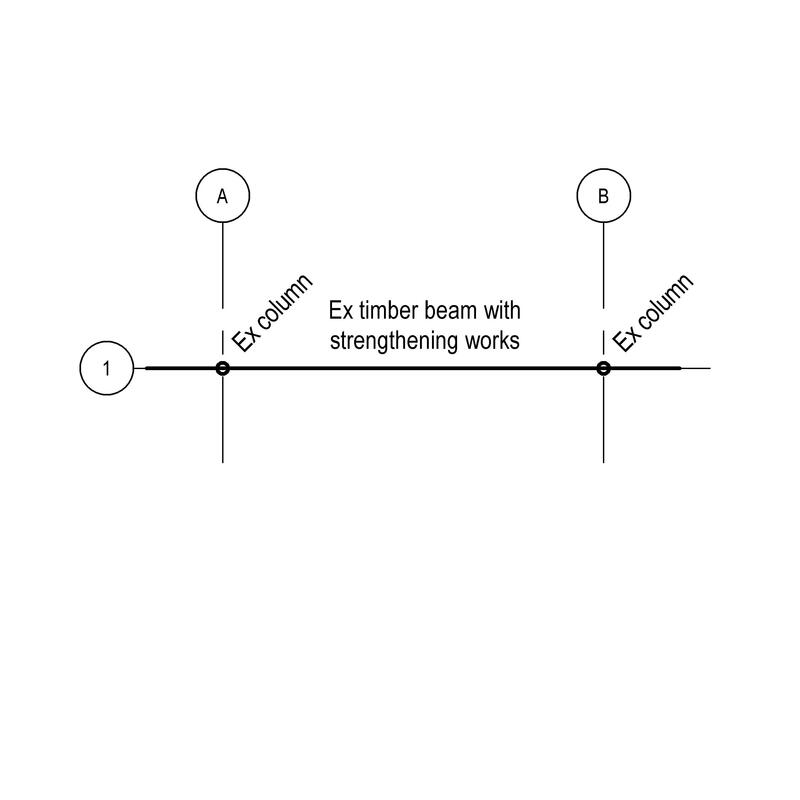 Survey Products such as Timber surveying. Lap members Products such as Carbon steel angle sections. 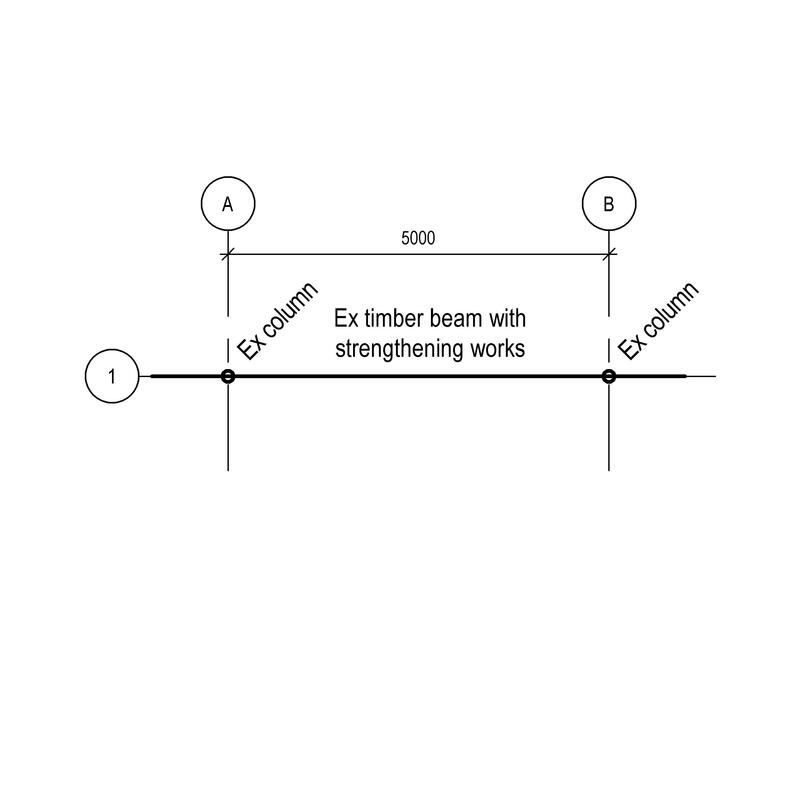 Replacement timber members Products such as Hardwood sections. 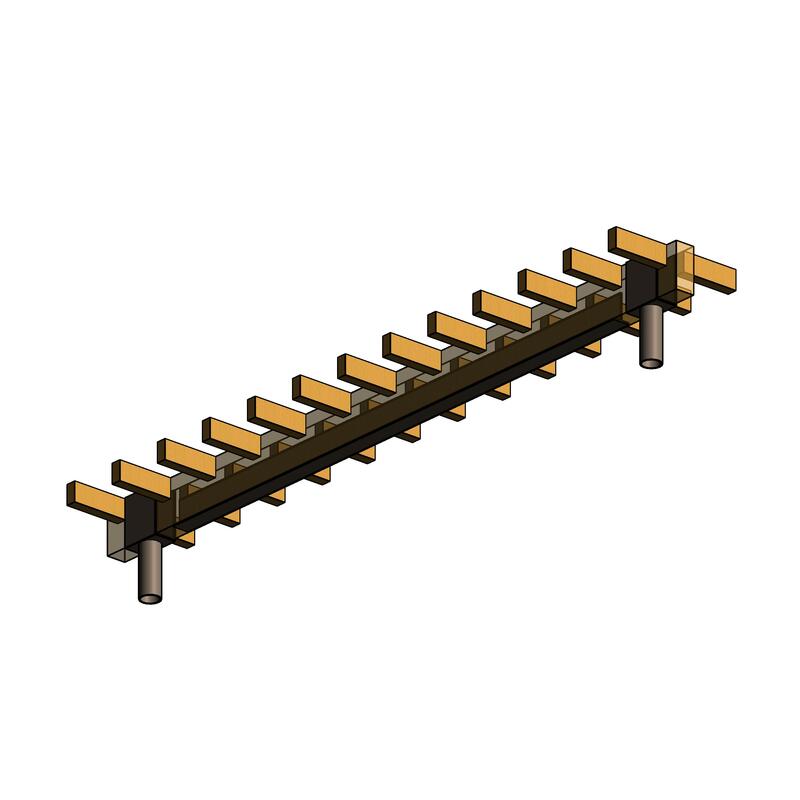 Joint accessories - Bolted joints Products such as Bolted joint connectors. 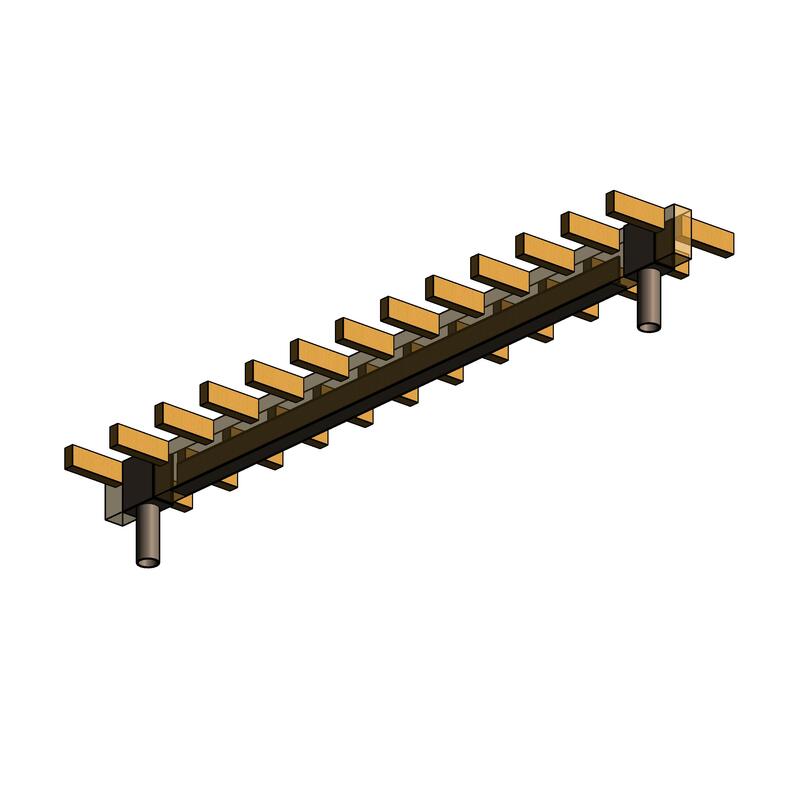 Joint accessories - Nailed or screwed joints Products such as Carbon steel wire nails. Joint accessories - Glued joints Products such as Epoxy resin-based adhesives. 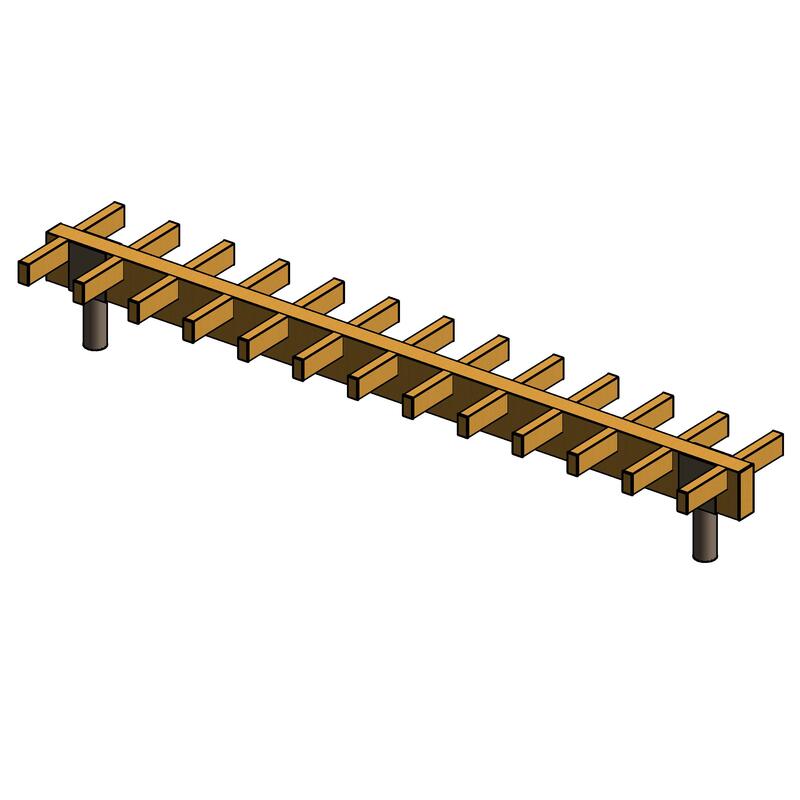 Joint accessories - Dowelled joints Products such as Hardwood dowels. 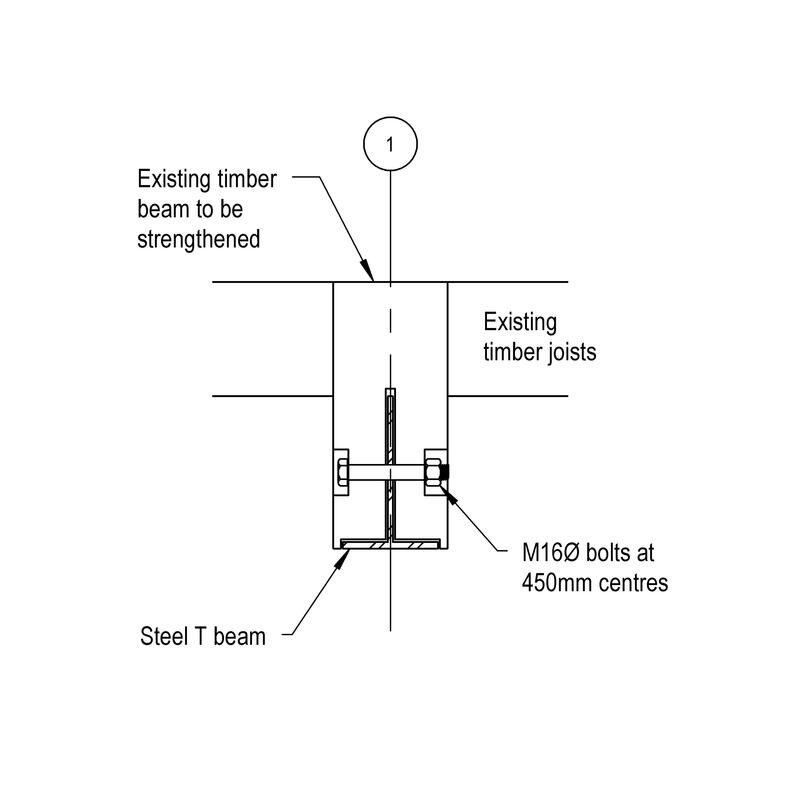 Joint accessories - Spacers The Joint accessories - Spacers of the Timber end lap repair systems.